DESCRIPTION Location! Location! Location! Live in the highly sought after community of Killarney. 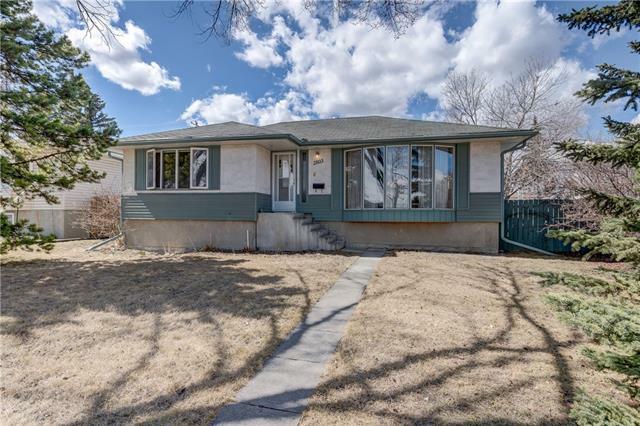 Minutes from downtown, LRT, schools, and many amenities. It is difficult to find properties in this area of the city in this price range. City 2018 assessed value is $408,500. This home has a main floor half bath and 2 full bathrooms upstairs. There are 2 bedrooms and a large loft area, perfect for an office or family room. This area could easily be converted into a 3rd bedroom as it already has a window and a closet. With a few cosmetic upgrades this home could provide tremendous increase in value. Don' t miss your opportunity to purchase a property in one of the best areas in the city. 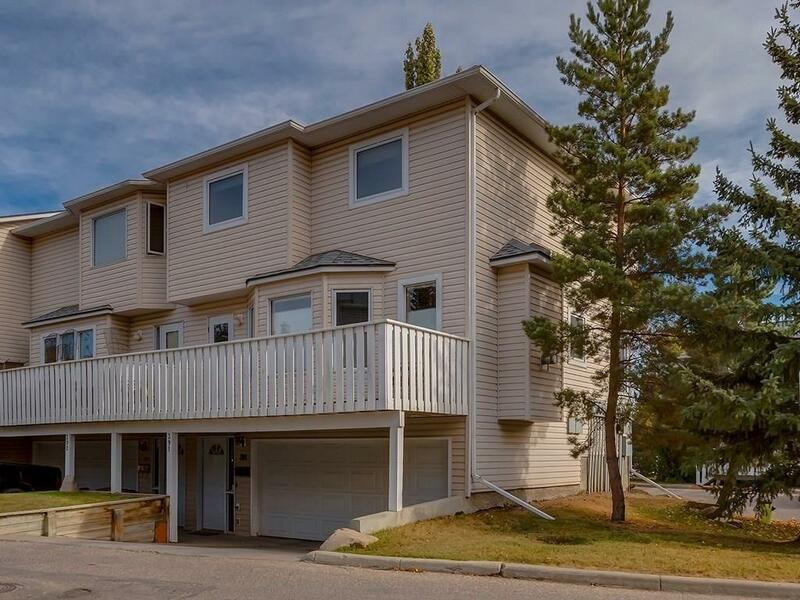 391 Killareny Glen Co Sw, Calgary, Alberta, MLS® C4224458 T3E 7H4 is a Attached, 2 bedrooms, 3 bathrooms, approximately 1,384 Sq. Ft. Listing price 349,900.00. This property was built in 1998.